Questions, feedback or concerns about the Dog Parks? Contact the Parks Department here. 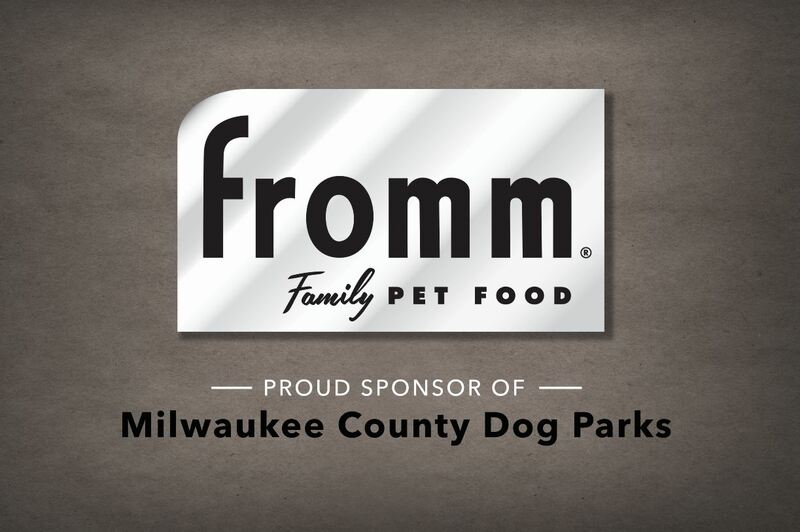 Interested in sponsoring the dog parks or one of our events? Interested in becoming an active member of ROMP through volunteering or being on the Board? We have many opportunities to help available throughout the year. Just fill out the information here and tell us how you’d like to get involved!